Last Days To Save With Our Autumn Sale Discounts! Are you taking time off over the upcoming Easter break? It’s a perfect opportunity for those overdue jobs around the house. 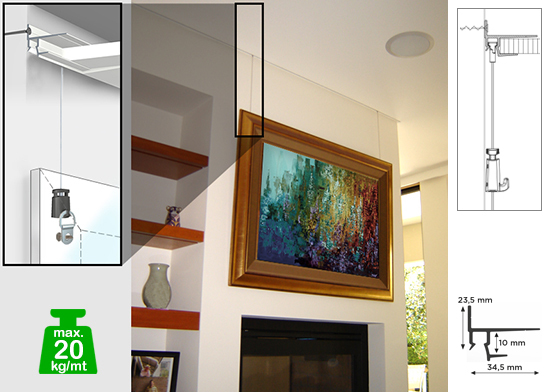 You’ll enjoy your artwork so much more when it’s hanging on the wall, not leaning against it! Are you a new build or renovating at home or your office? That’s the time to install the right rail into your cornice so your artwork is suspended just where you want it to hang, without any damage to your newly painted, pristine walls. 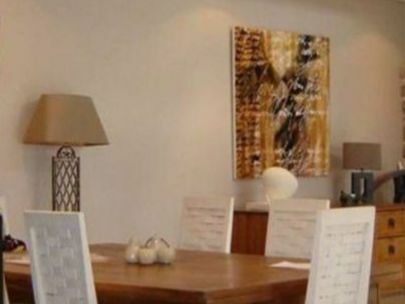 Our friendly team are ready to advise you on the best art hanging system for your particular space. Contact us today. Final days to save on all our most popular 200 cm length rails. 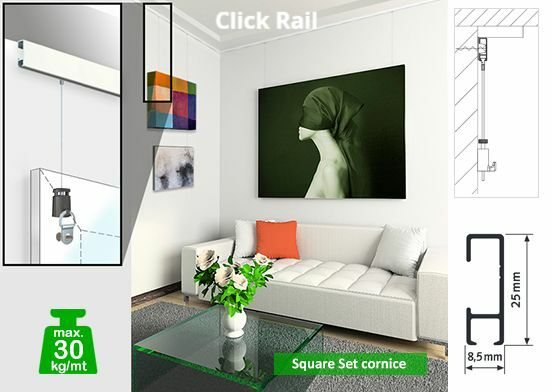 Take 20% off Click Rail, Click Rail Pro, Combi Rail, Contour Rail,Top Rail, Deco Rail and Info Rail. Building or renovating? Shadowline is the perfect rail for new builds and renovations, it’s the ultimate sleek and professional way to hang paintings, leaving your walls clean and free from damage. 10% off Shadowline rail – 13mm only wall attached/ masonry wall fixing point. Take advantage of the last week of the sale with 30% off our most popular, standard hangers. 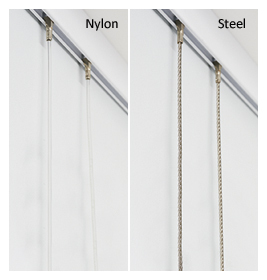 The 2mm twister cable hangers are great, robust hangers, perfect for light through to heavy artwork. Got a heavier painting to hang? No problem. Use 2 hangers and they’ll handle up to 40 kg. Available in 150, 200 or 300 cm lengths, they’re simple, safe and strong to use. 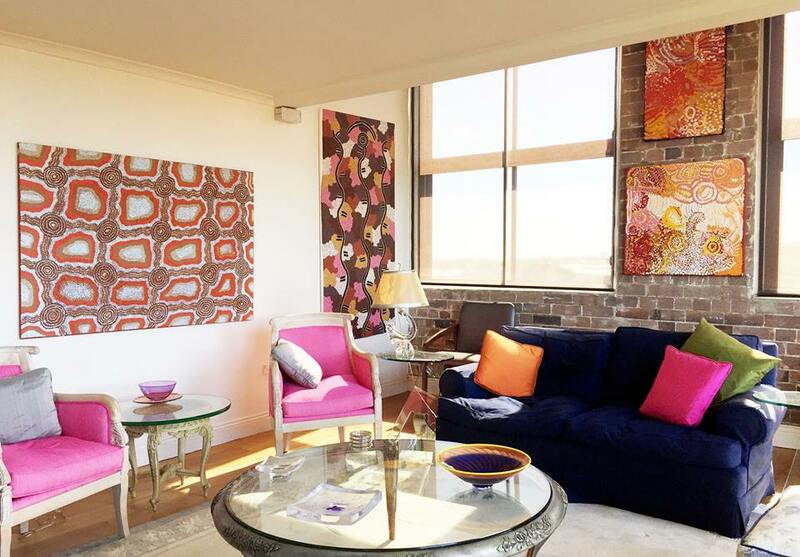 Let our team of professionals do the hard work for you with a stress-free rail installation, correct picture preparation and hanging, and other customised solutions. *Excludes frame, hardware, special fittings and installation services. Our Autumn Sale Continues With More Discounts!